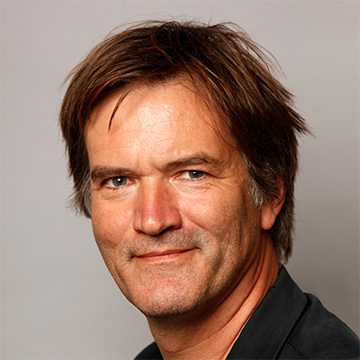 The founder and former editor of Prospect magazine, and remaining the magazine’s editor-at-large, David Goodhart is the author of The Road to Somewhere and The British Dream, the latter shortlisted for the Orwell Book Prize in 2014. He is the director of the Integration Hub as well as head of Demography, Immigration, and Integration at think-tank Policy Exchange. Goodhart is also the former director of think-tank Demos. He is a regular contributor to the national press. Early in his career, he worked as a correspondent for the Financial Times. He has sought to redefine the tribes of Remain and Leave as “Somewheres” and “Anywheres” and considers himself to be an “admonished anywhere”.